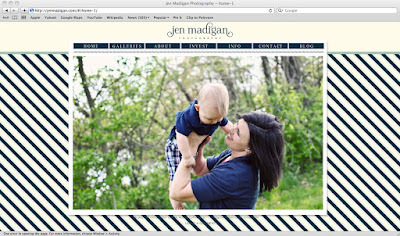 You may or may not have noticed the new look on my website (www.jenmadigan.com), but ta-da! I'm so excited about my new branding and I hope you guys like it too. 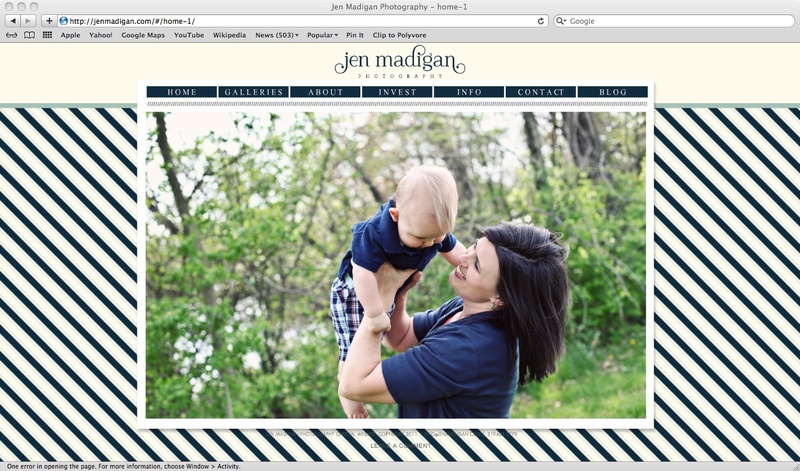 You also may have noticed that the blog is still the old look, but that will also be changing soon. It's a little bit of a process, getting new branding implemented, but once it's all done it will all be worth it! I hope you guys are having a great weekend so far! I'm looking forward to a newborn session that I'm doing tomorrow, I can't wait to share it with you all.